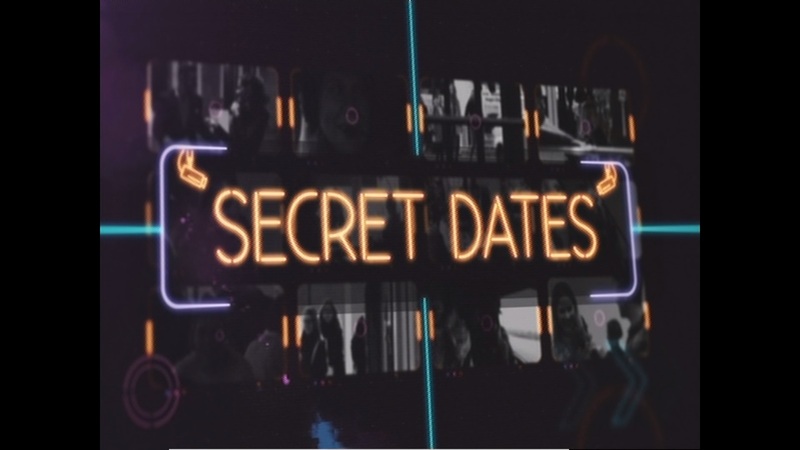 Secret Dates is the world’s first hidden camera dating show. Single girl Emma is going on four dates with four different boys. But the twist is she doesn’t realise she’s on a date and she’s no idea she’s even on a dating show. Emma’s best friends will organise all the dates without Emma’s knowledge. They will finally reveal everything to Emma once she’s been all four dates. But how will Emma react to finding out she’s been on four dates and it’s all been filmed? And she has to pick one of the boys to date. Will it all end happily ever after or will it be a dating disaster?